Do you like perfectly fitting underwear? 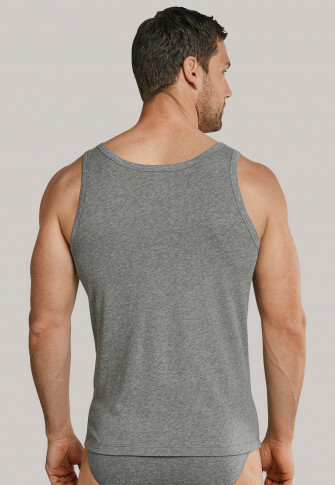 Then you'll love this graying undershirt for men from the popular SCHIESSER series"95/5"! 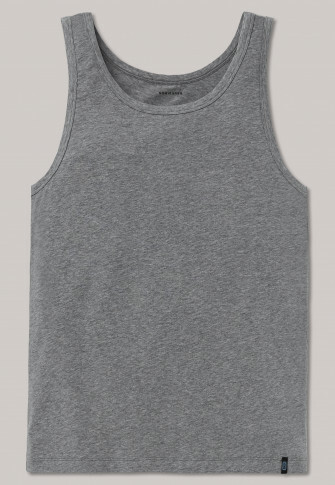 In an elastic single jersey of 95% cotton with a matt sheen and 5% elastane, the undershirt does not only feel pleasantly soft on the skin but also convinces from the first moment on with a perfect fit. 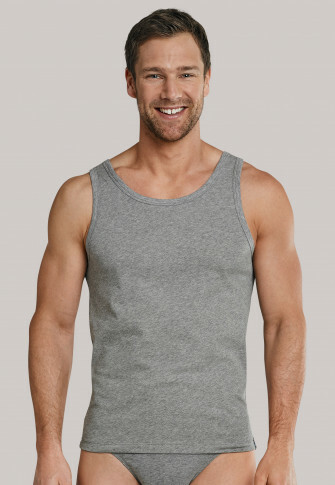 A masculine, natural underwear basic with the SCHIESSER well-being formula!